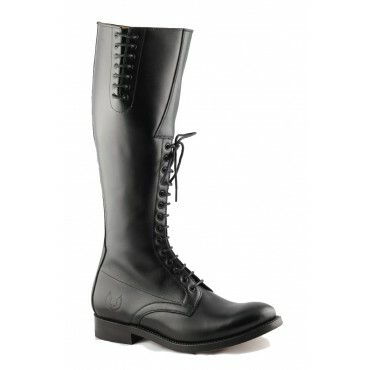 Mountain Riding Boots, suitable for all terrain activities. 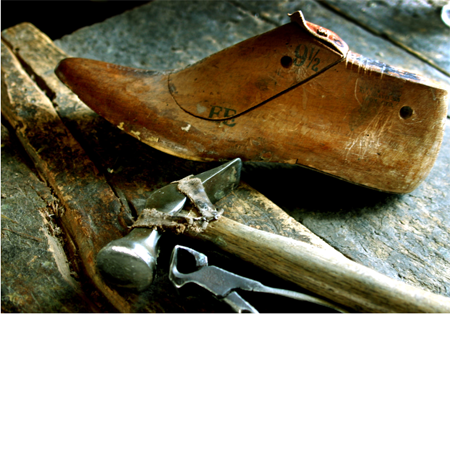 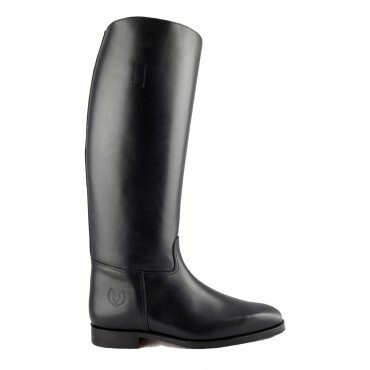 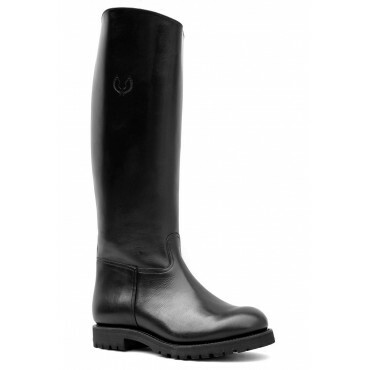 These boots have been designed with professional quality, selecting the highest quality of full grain italian vachetta. 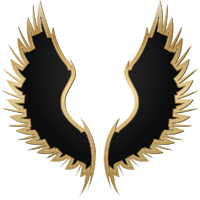 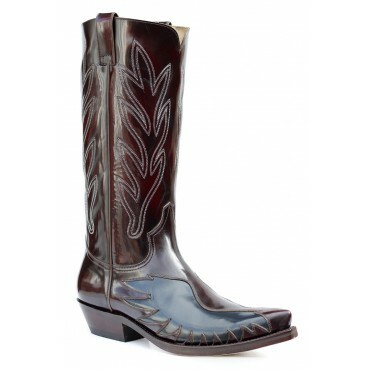 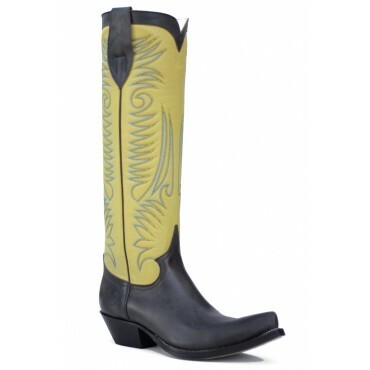 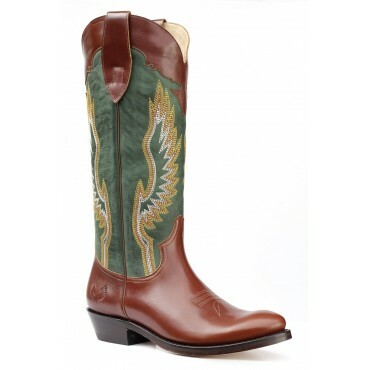 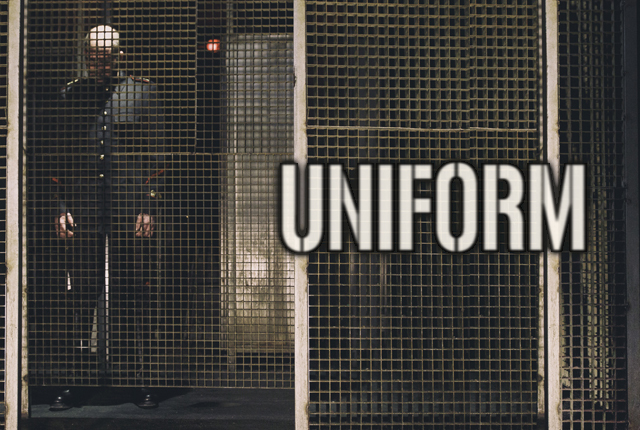 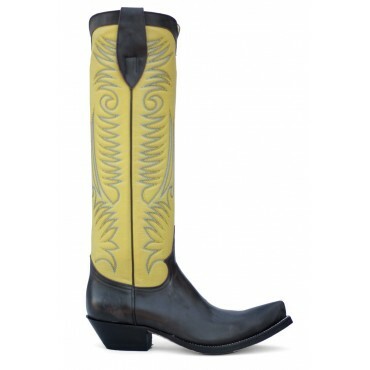 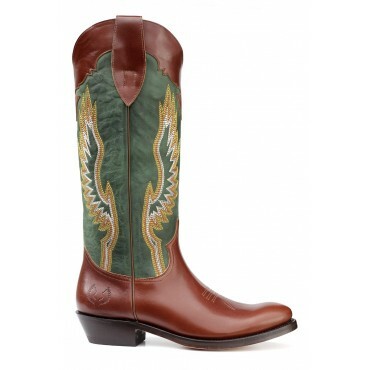 Exceptional Knee-High Cowboy Boots, designed for the intrepid ones who wants to wear something unusual. 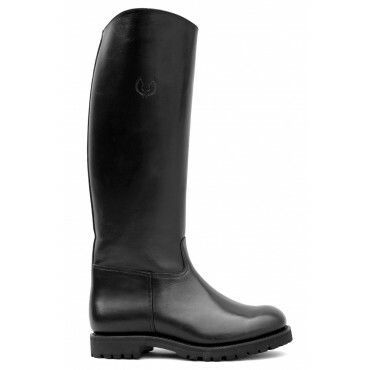 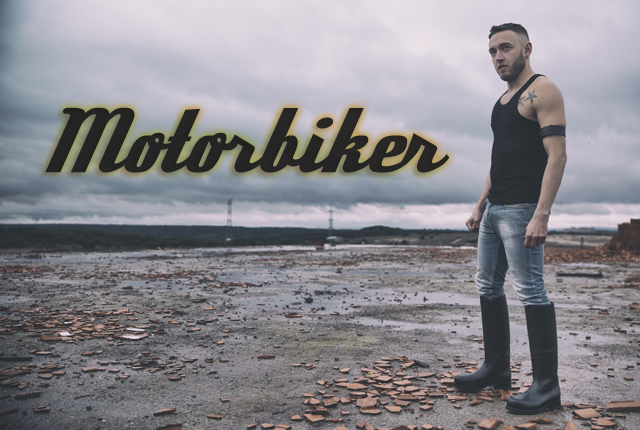 Leather Riding Boots for Motorcycle or Horsemen, designed to cover both activities without losing their functionality or elegance. 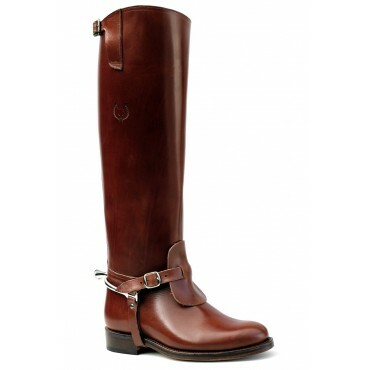 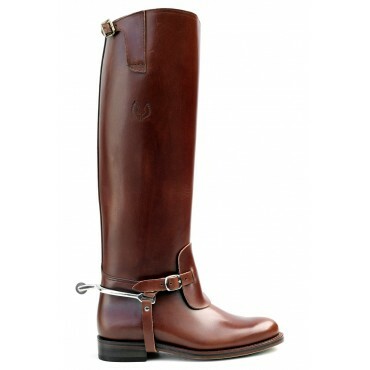 Leather Riding Boots, made with german last. 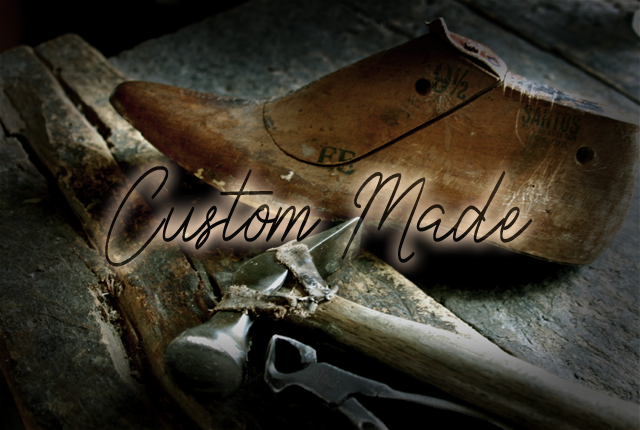 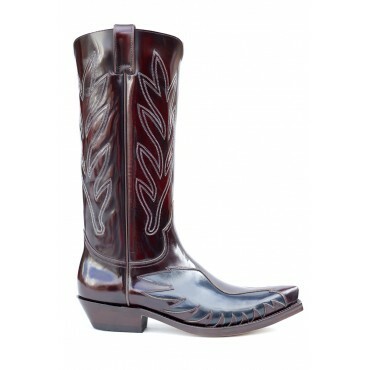 Classic cowboy boots with standard height and effective colors. 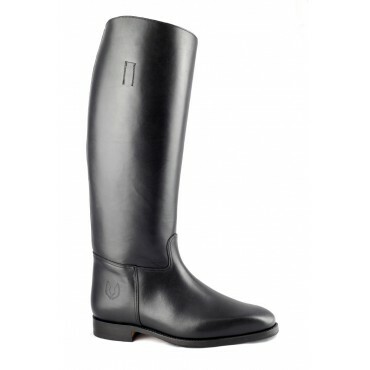 These boots have been designed for the professional player, selecting the highest quality of full grain italian vachetta.